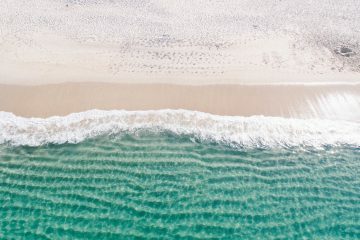 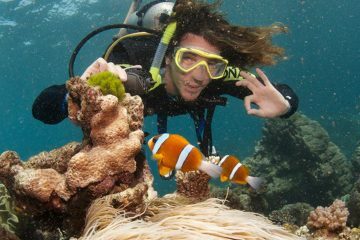 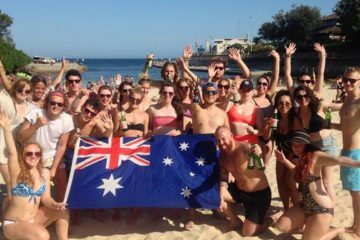 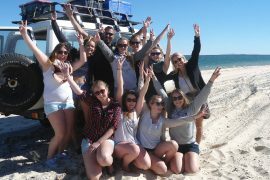 Fraser Island and The Whitsundays are two of the biggest bucket list ticks in Australia - if you're doing both save heaps with our combo deal! 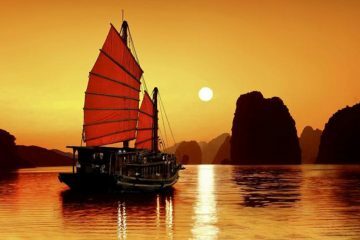 Discover the beauty of Vietnam on with VietnamIntro covering Hanoi to Ho Chi Min City - including Halong Bay, cooking classes and more! 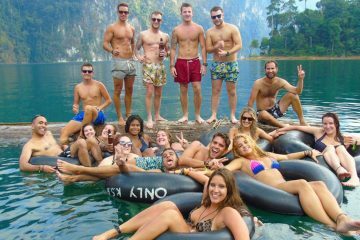 Kick start your Thailand travels with this 12 day Bangkok, Koh Phangan and Phi Phi Island ThaIntro Package, inc Full Moon Party! 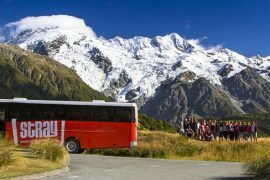 Explore the best of what New Zealand has to offer with the Stray Short Max Pass - taking in all the highlights of both the North and South Island! 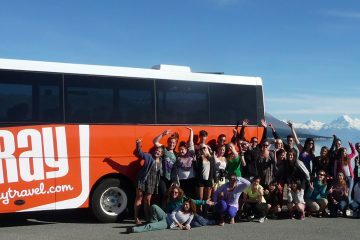 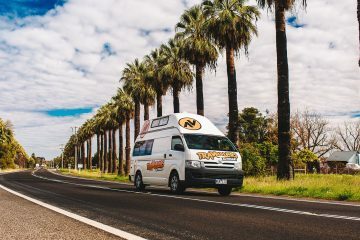 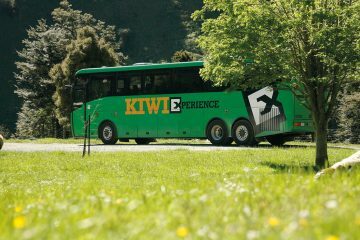 Save heaps in New Zealand with our Kiwi Experience Super Saver Deal - includes bus pass and the world famous Nevis Bungy Jump in Queenstown!